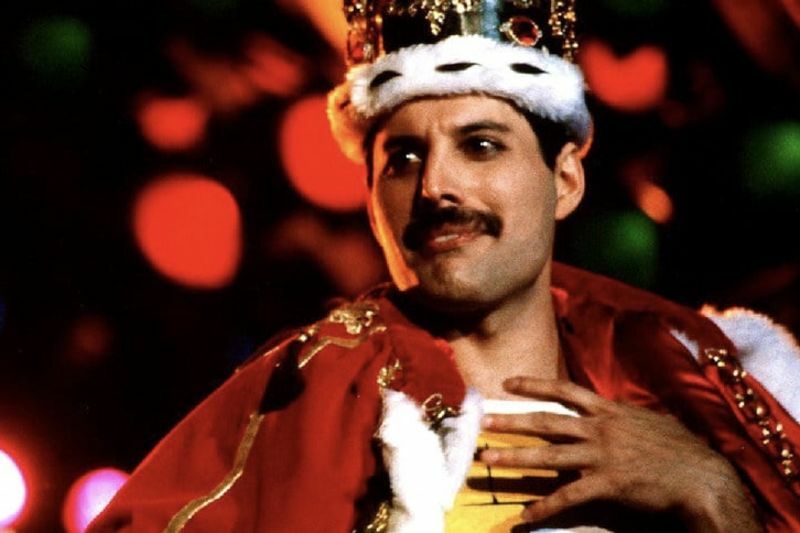 Freddie Mercury, the legendary frontman of Queen, was a larger-than-life figure who led an amazing life, but here are some things we learned about Freddie Mercury after he died. While we can’t fit all of the man’s accomplishments, accolades, and many adventures in this video, we can touch on a few things the general public might not know about him. For example, we know that he sadly passed away long before his time, but did you know that he was cremated? It might also surprise fans to know that Freddie Mercury was friends with the famed Princess Diana and would go clubbing with her. Imagine that kind of entourage these days! Video: The History And Evolution Of The Male Member!